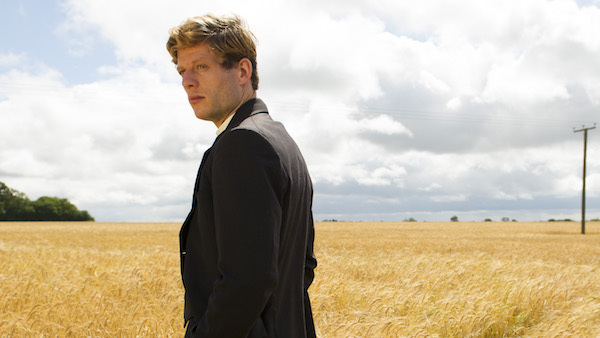 In “Grantchester,” 31-year-old actor James Norton dynamically portrays Sidney Chambers, a complicated, yet good-hearted and intelligent vicar stationed just outside of Cambridge. 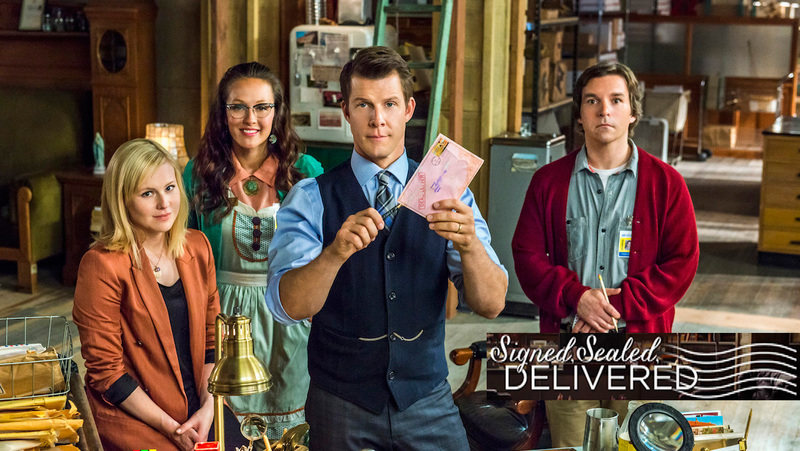 As Chambers wrestles with a love that he feels is out of reach and war flashbacks that often come back to haunt him, he soon finds himself in the unexpected position of a murder investigator. Although Chambers doesn’t have a badge, uniform, or any formal training, his insightful mind and understanding of the human condition has afforded him the ability to track down wrongdoers. With veteran Detective Inspector Geordie Keating (Robson Green) keeping him in-check and as out of harm’s way as possible, Chambers gradually becomes a true asset to law enforcement. 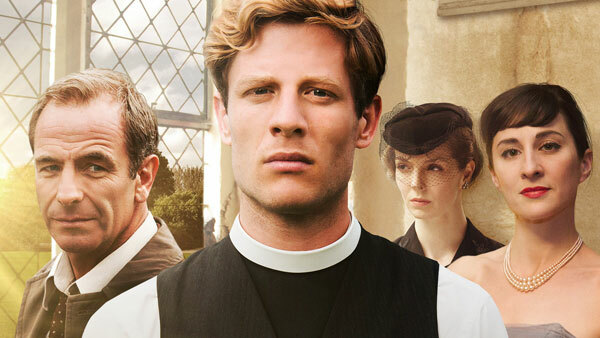 The “Grantchester” season one encore can be seen Wednesdays at 10pm ET/7pm PT, beginning February 22. 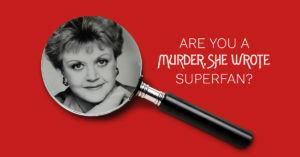 “Grantchester,” the TV series, is based on the Grantchester Mystery novels penned by James Runcie. According to the Telegraph, Sidney Chambers is partially based on the early years of Runcie’s father, Robert, prior to him becoming the Archbishop of Canterbury. To better understand Chambers, Norton leaned on Robert Runcie’s autobiography, “The Reluctant Archbishop,” to research his role in the series. 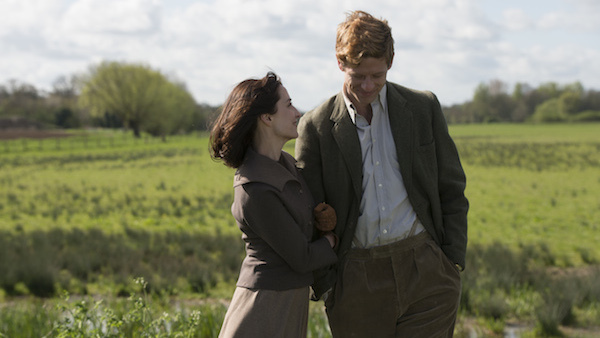 On occasion, James Runcie has appeared on the set of “Grantchester,” a gesture that’s proved to be an emotional one for Norton to experience. 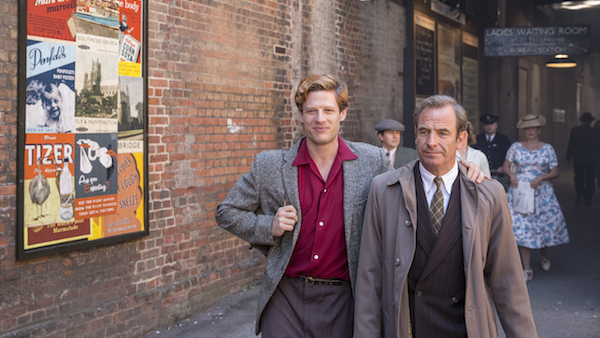 The “Grantchester” season one encore can be seen Wednesdays at 10pm ET/7pm PT, beginning February 22. 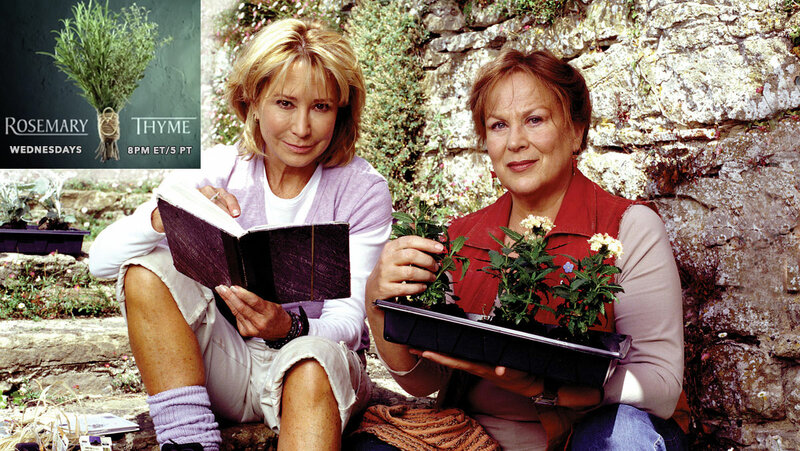 In episode one, the funeral of a parishioner leads to local vicar Sidney Chambers becoming embroiled in a murder investigation. This entry was posted in Articles and tagged British, Drama, Grantchester, James Norton. Bookmark the permalink.